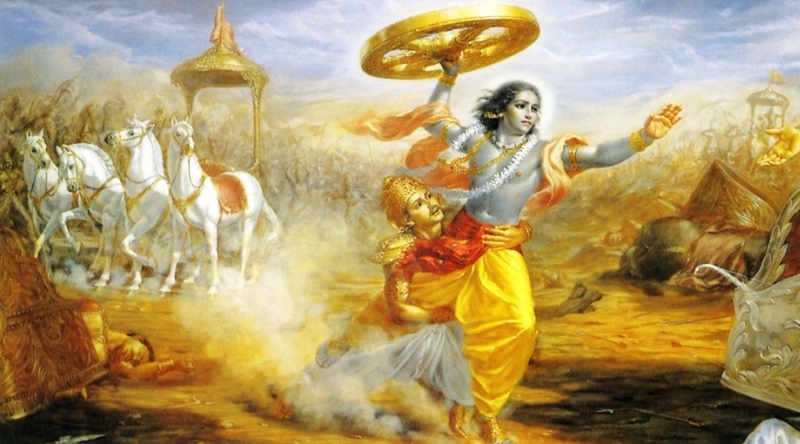 This site is one stop source for news and information on the great epic "Mahabharata". 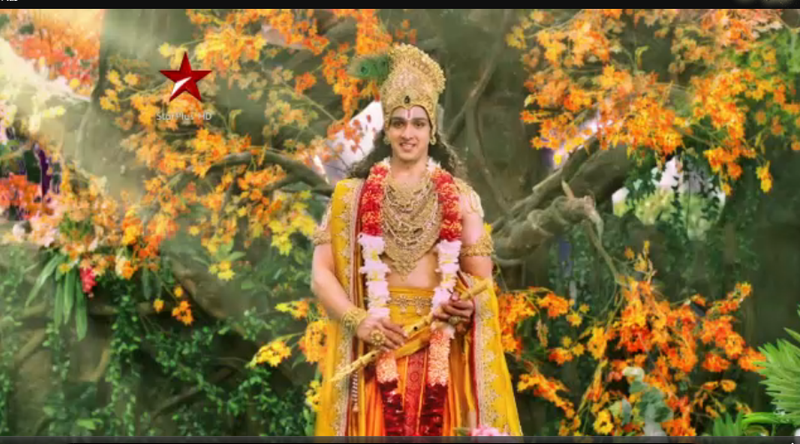 This site provides you the latest news & upcoming updates about "Mahabharata" serial showing on star plus. Also helps you to get more information about cast and crews of mahabharata celebrities. 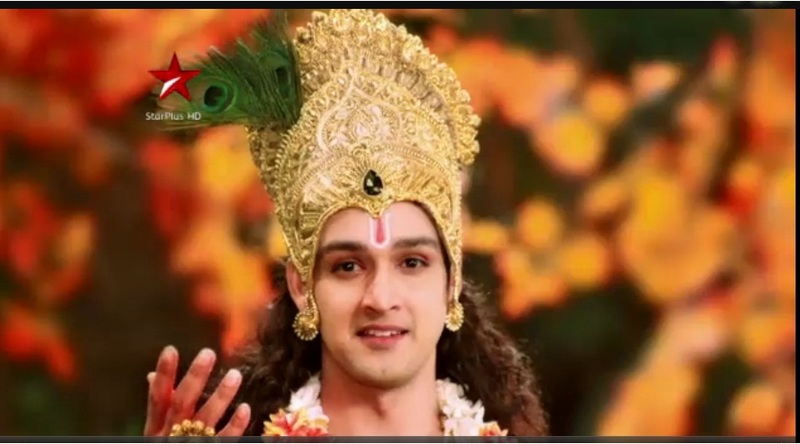 It provides you with all popular celebrity profiles from mahabharata. So get ready to get connected to your favorite serials. Mahabharat is a successful Indian television series based on the Great Hindu epic Mahabharata. This Hindi series contain 94 episode collection. It was originally ran from 02/10/1988 - 24/06/1990 on DD National. It was produced by B. R. Chopra and directed by his son, Ravi Chopra.